With the timetable switch approaching — bringing both the opening of the first phase of Glattalbahn and the disappearance of the P16 type from Zürich, I have uploaded a series of photographs taken over the last few days. Some of these scenes will very soon be history, others are just impressions of a tram network going about its daily (and nightly) business. Tomorrow (Friday 8th) is the last day that any P16 trams are likely to be running. The timetable switch is on Sunday, but weekend operation of this type has practically ceased. Besides their duties on route 5, one set is a spare for route 10. This has seen service several times in recent days. The latest edition of Tram magazine (No. 88/12.2006-02.2007) is now available. Concerning rolling stock, this reports that P16 type trams 1426+786/1427+782 and 1430+785 were withdrawn on 24th October and parked at Altstetten workshops. Their duties on route 5 have been taken over by Tram 2000 + Pony formations. The following Mirage type trams are reported as withdrawn: 1705/26 (June), 1711 (July) and 1661/1703 (August). Accident damaged 1670/97 are likely to be scrapped, with the other withdrawn units of this type likely to head to Vinnitsa (most of the stored units are cabless units, which will not be of much use on their own — this is in accordance with VBZ policy to withdraw these first and retain the more flexibly deployable cab-equipped units, but this might be in conflict with the interests of Vinnitsa, so watch this space for news). 1668 and 1674 received minor overhauls in August. On the subject of Cobra type trams, it is reported that 3010/1 were delivered in July and 3012/3 in August (deliveries have since reached 3018 — seen in the workshops at Altstetten on 2nd December). More surprisingly, it is reported that 3006 is now withdrawn. It is currently being dismantled in the main workshops. 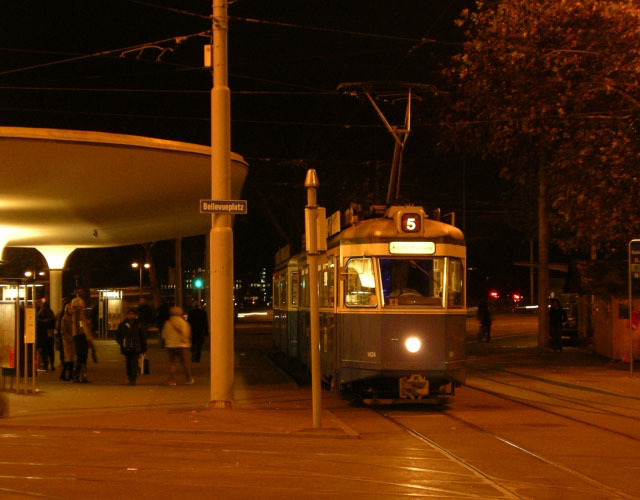 The bodyshell to be used for a Tram Züri West information stand. It had previously been reported that, following the identification of structural weaknesses, the six prototypes (3001-6) would be modified in 2007/8 to conform to the production units. 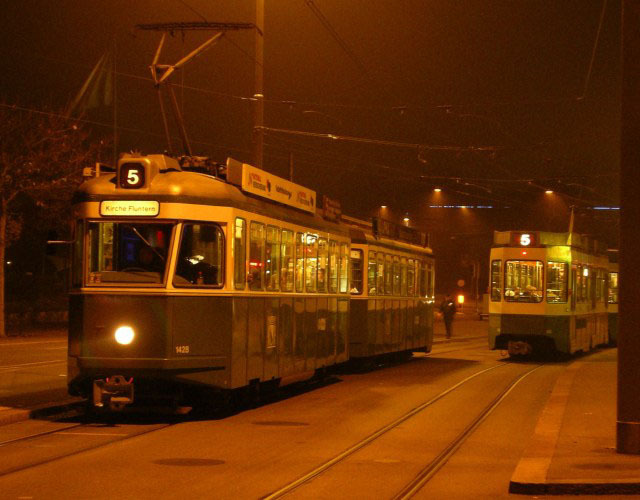 It is not clear whether 3006 will replace 768 as infotram, or a different purpose is intended. The magazine also reports on the uncertain future of Kurbeli 1408. 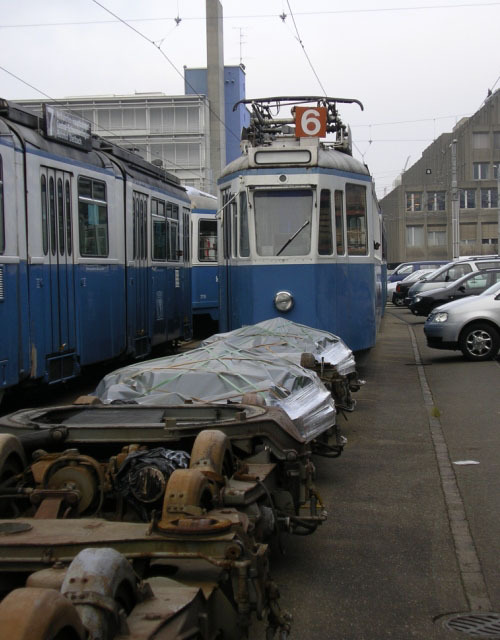 Besides the works cars, and 1392 (which is preserved in original condition) this is the only unit of this type to remain in Zürich. Aktion Pro Sächsitram has expressed interest in restoring it to its latter service condition, but is unable to raise the 400,000 Franks this would require. With stabling space in Zürich becoming scarcer, a solution must be found if this vehicle is to be saved. Storage outside the city is being considered, but a suitable location has yet to be identified. 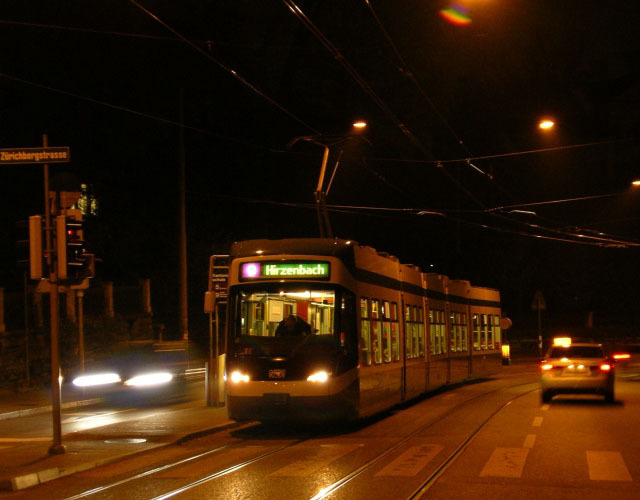 Otherwise, the highlights of the magazine include an article on the renaissance of Geneva's tram system and a speculative article predicting a trolley-bus revival.